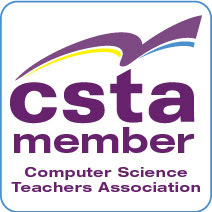 The deadline for session and workshop proposals for the 2014 CSTA conference on K-12 computer science education is November 15, 2013. In addition to 3-hour workshops and 1-hour sessions, this year's conference will include a limited number of 20-minute mini-sessions that focus on pedagogy and best teaching practices. 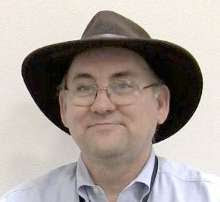 If you encounter a problem with the submission system, please contact Duncan Buell at buell@acm.org. We Are the Faces of Computing Poster Contest! Would a TV Show Fix the CS Recruitment Program?